Ms Jerneheim has a Masters Degree in English from Stockholm University, Sweden. She also has a degree in School Leadership, also from Stockholm University. 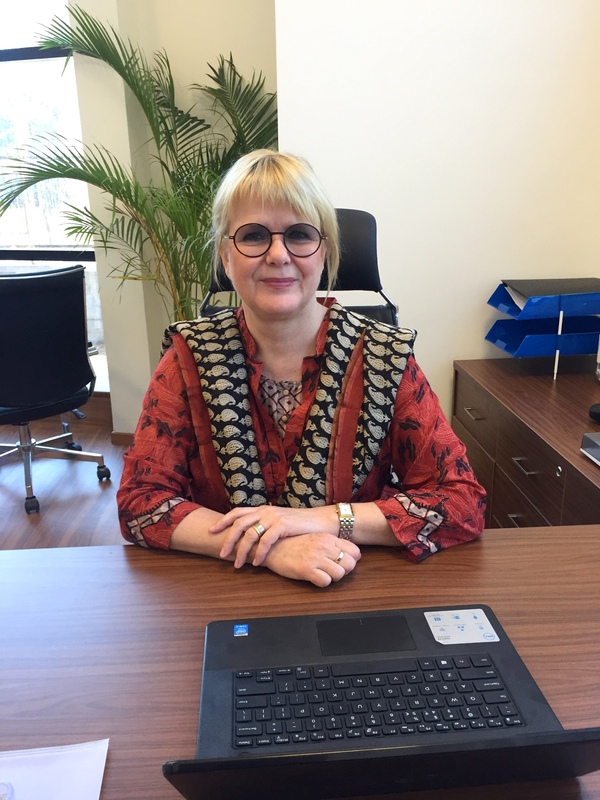 Ms Jerneheim has worked almost ten years as Head of School for Internationella Kunskapsgymnasiet/Inter College, Stockholm, an international school within Kunskapsskolan. Prior to that Ms Jerneheim worked as school leader for a private school in Stockholm to which the Royal family in Stockholm send their children. ” The methodology of the Swedish KED-program together with high academic standards and the international perspective that Kunskapsskolan offers will prepare our students for both a local and a global outlook on life and its challenges. We are educating our students for the future!” says Ms Jerneheim.